General Cleaning Supplies – Bowvalley Sanitary Supplies & Equipment Inc.
Signs are a big part of the industrial and commercial industries, helping customers and employees follow guidelines and safety measures. 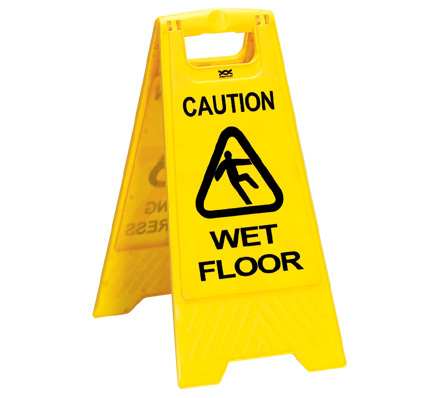 Bow Valley Cleaning Supplies offers a variety of portable and durable signage that directs and assists users in proper methods of cleaning and safety measures. 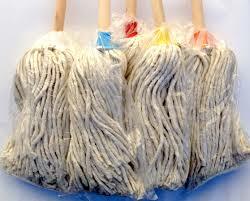 Personal Protective Equipment (PPE) is often required when handling industrial cleaning and maintenance products. To help keep your staff healthy and safe, Bow Valley Cleaning Supplies offers durable items that protect from physical, electrical, chemical and airborne particulate hazards. Choose from goggles, hard hats, luminous vests, gloves, safety glasses and aprons. We’ll even train your staff on how use the equipment properly with the cleaning products and equipment you order to ensure compliance and lowered incident rates. Bow Valley Cleaning Supplies provides durable tape varieties and twine that help you get your packages and products off safely and securely. Choose from poly ropes and twine to cloth to masking, reflective, , transfer, double-faced tamper-proof, paper and poly tape to accompany your paper products order. We also carry tape dispensers and cable ties. Bow Valley knows efficiency is important in cleaning. That’s why we offer multipurpose microfiber cleaning cloths and towels, perfect for countertops, floors, tables, electronics, commercial kitchen use and industrial worksites. Made of a blend of 80% polyester and 20% polymide fibres, our range of scratch-free cloths can remove fingerprints, smudges and dust from surfaces. And best of all, they are machine washable. 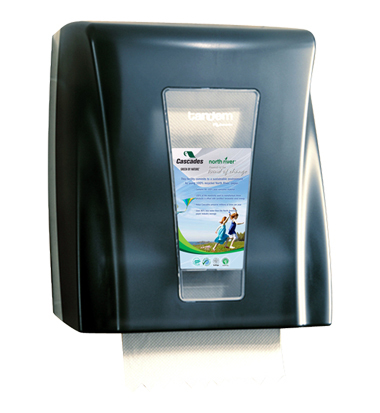 For home, commercial facilities, industrial worksites and scientific laboratories, Bow Valley Cleaning Supplies has a great selection of no-touch, hand pump soaps and sanitizers, cleaning and washing stations, creams and lotions, providing employees and guests effective cleaning solutions that lower the chances of spreading viruses and bacteria while leaving skin soft. Our Go Green Clean products include organic products that are low in parabens and gentle on the environment. If you need specialty cleaning chemicals to adhere to your health, safety, environment and quality programs, Bow Valley Cleaning Supplies is your one-stop solutions provider. We offer regulatory-adherent equipment and products that comply with federal and provincial requirements and information on the proper use of these items for your staff and trainers. This includes eye washing stations, fire safety equipment and emergency care kits. Bow Valley Cleaning Supplies provides customers a wide variety of cleaning products for the hospitality and food services industries, such as laundry detergent, cleaners, disposable cloths, towels, as well as personal care items (hair care, toothpaste/brushes, hand soaps and lotions). We also offer easy-clean dispensers, trays, containers and holders that are durable and look great with your decorating scheme.